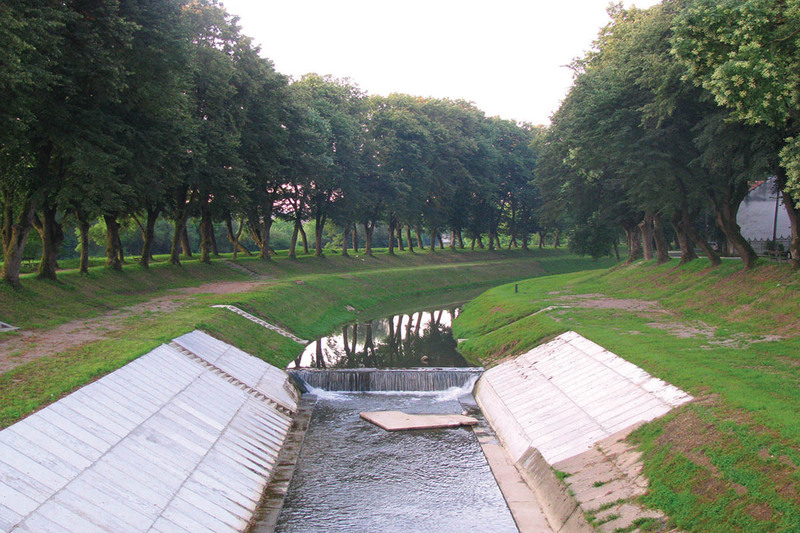 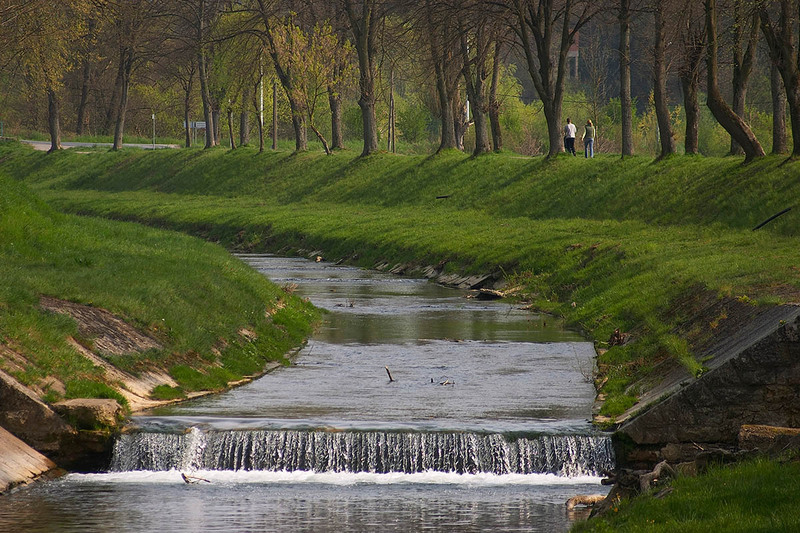 The Petrinjčica springs out from the peaks of Zrinska gora, at the altitude of 560 m. Due to a large height difference between its source and mouth (460 m), it forcefully erodes and cuts riverbeds. 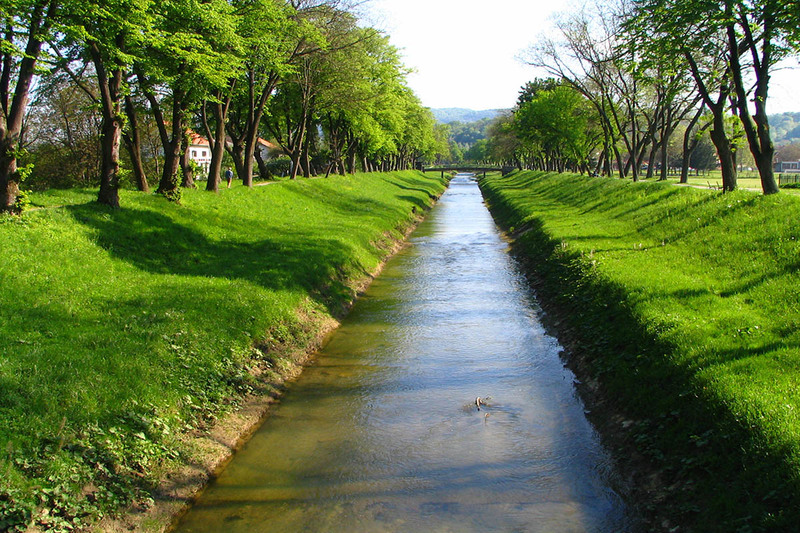 The length of the river flow is 36 km, while the area of the river basin covers 150 square kilometres. 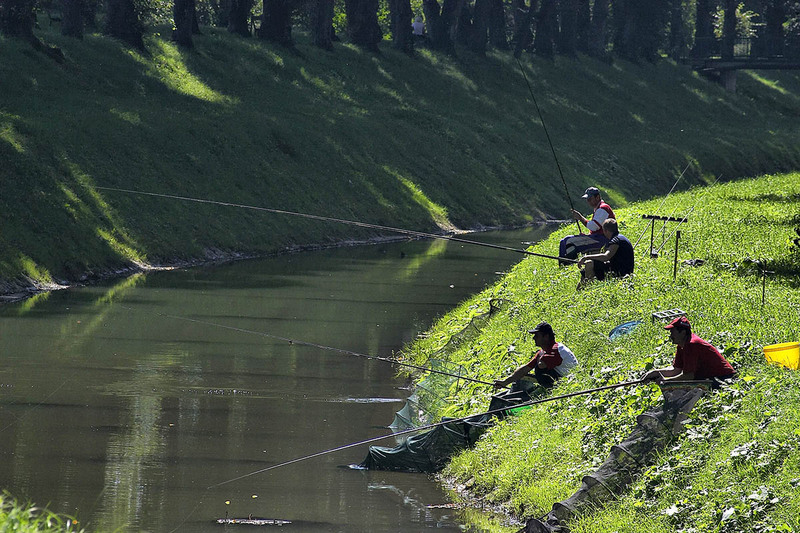 Together with some 20 species of fish that are characteristic of a mountain river, it inhabits eight species of threatened and endangered fish. 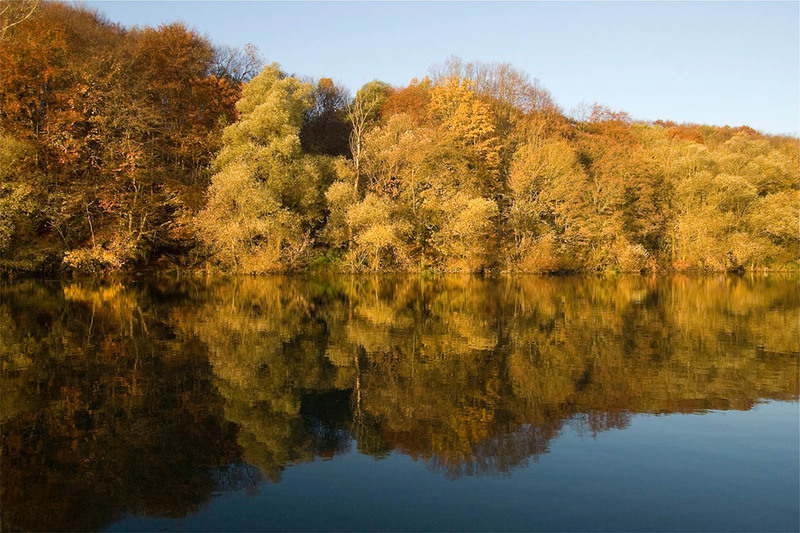 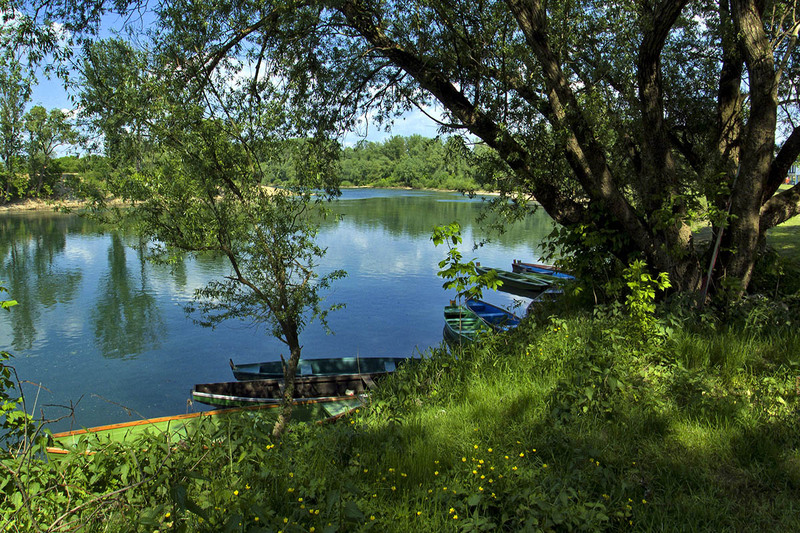 Petrinjĉica and its watershed represent a diverse nature reserve with deposits of fossils from the era of Mesozoic. 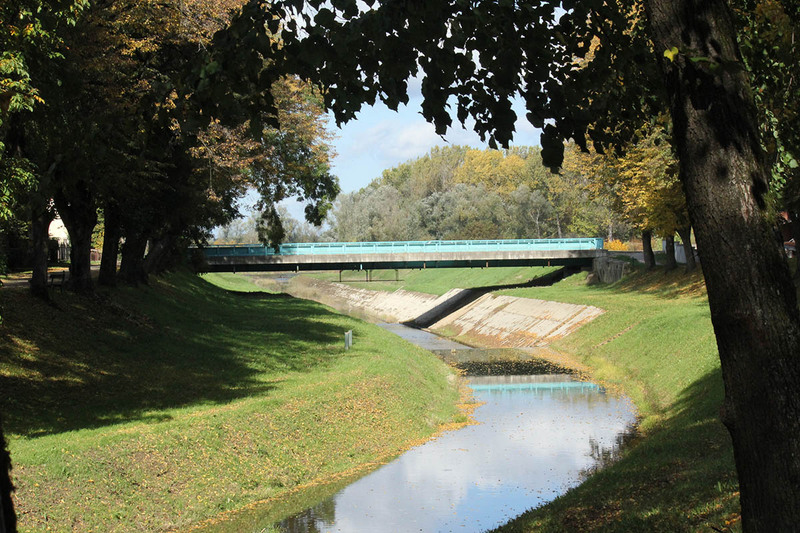 The river Kupa, a protected hydrological natural monument (296 km), largely makes the northern border of the town of Petrinja. 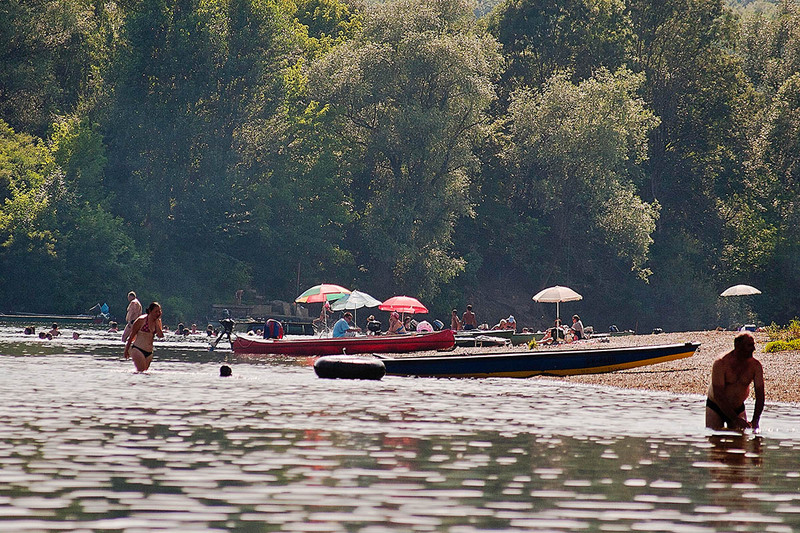 Along its Petrinja flow, it is a wide and quiet river, with numerous natural sandy beaches and river isles. 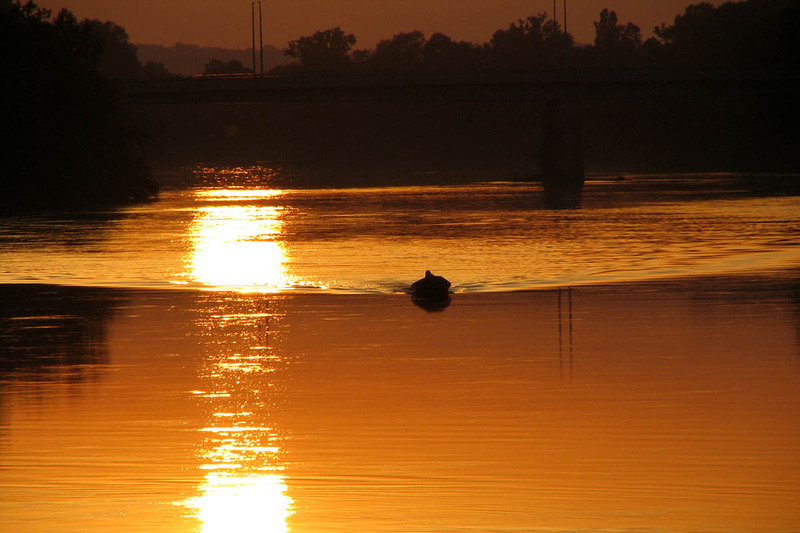 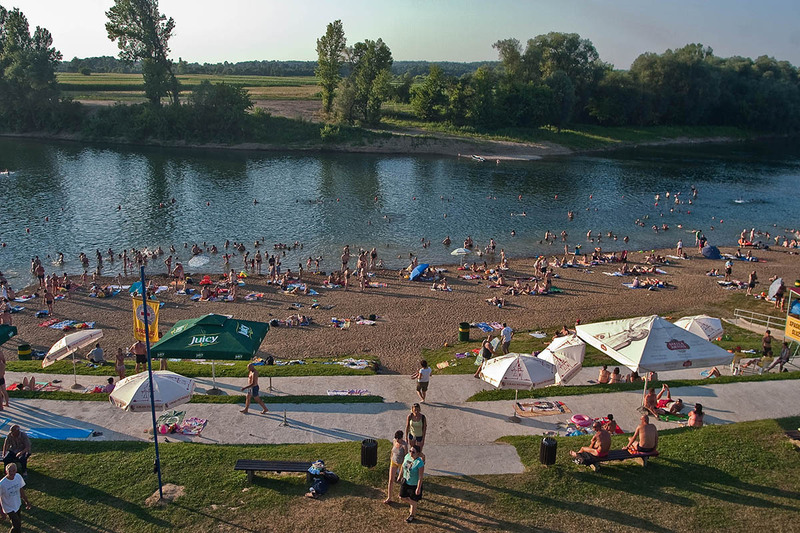 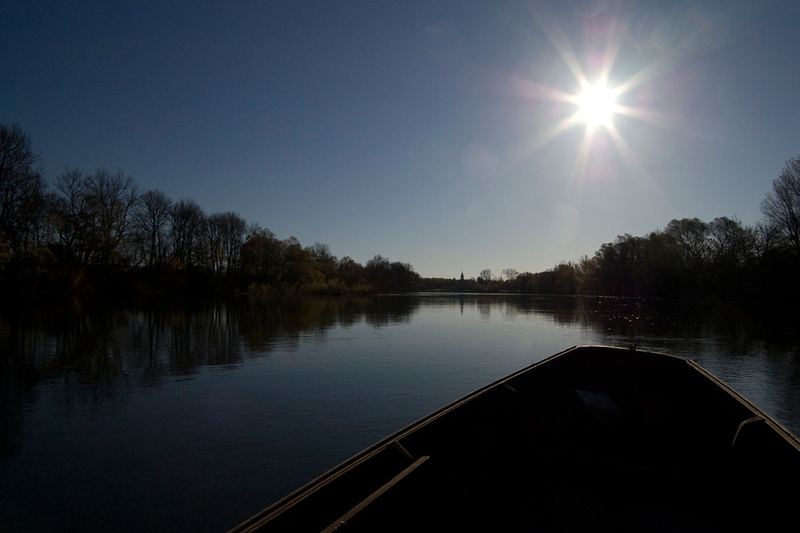 The town beach is located near the confluence of the Petrinjčica and Kupa rivers, and has been declared the most beautiful public beach in the area of ​Sisak-Moslavina County. 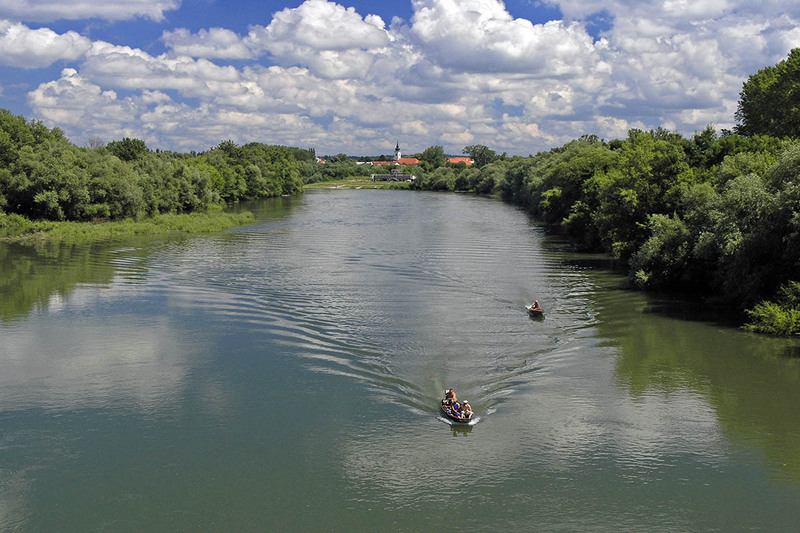 Welcome to Petrinja, a small town with a big heart. 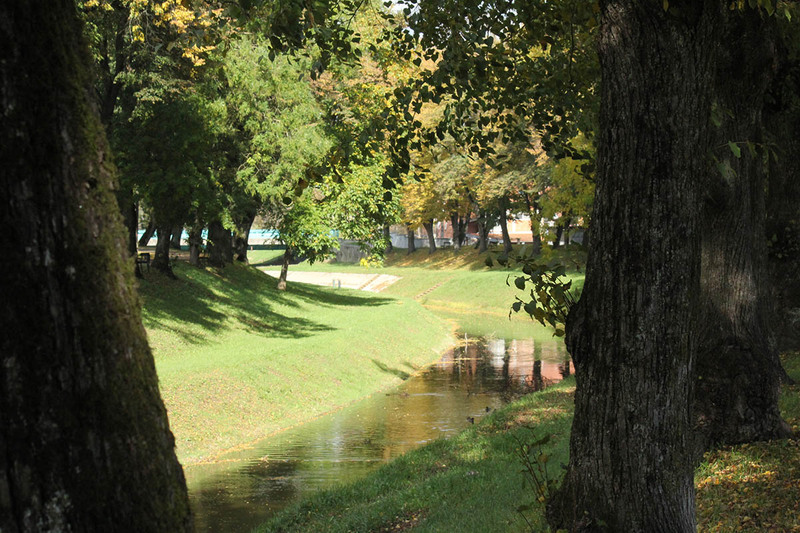 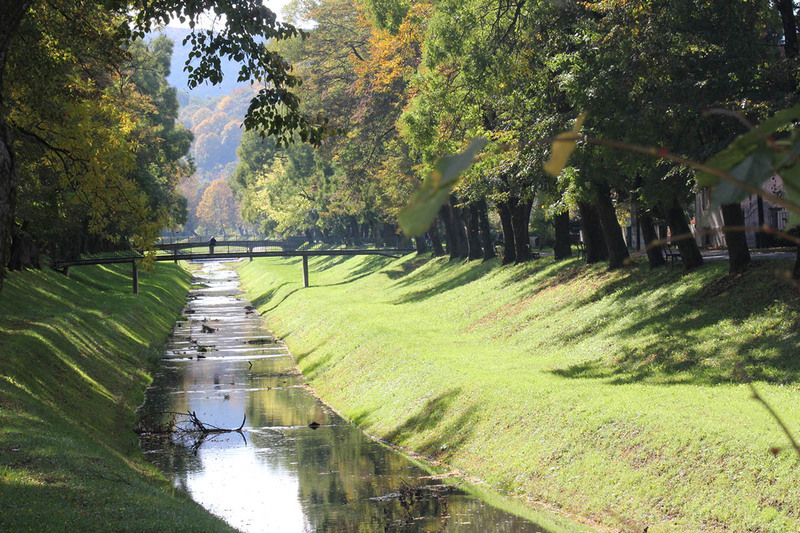 A town with a particularly well-preserved natural environment on the slopes of Zrinska gora. 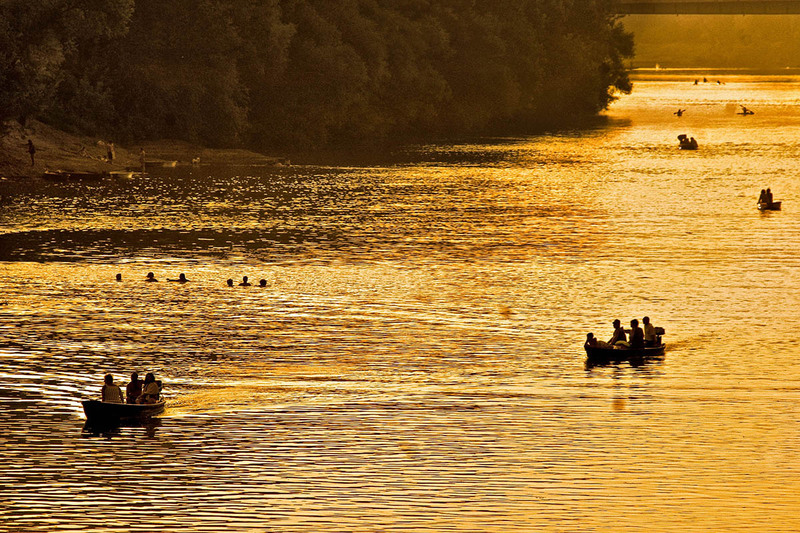 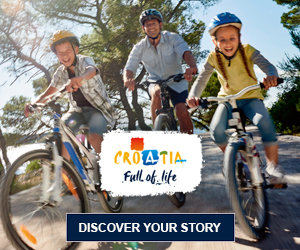 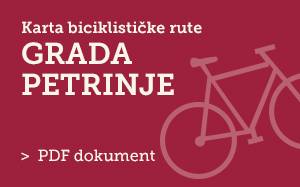 Decide to come with an open heart to Petrinja, and meet its people, culture and tradition. 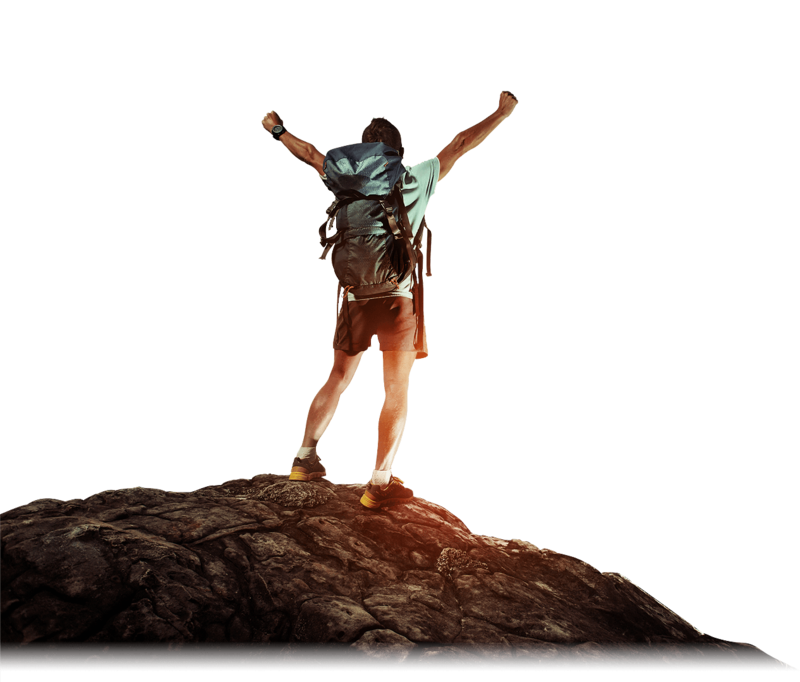 Explore the town, mountains, rivers, and find for yourself what the best according to your expectations is. 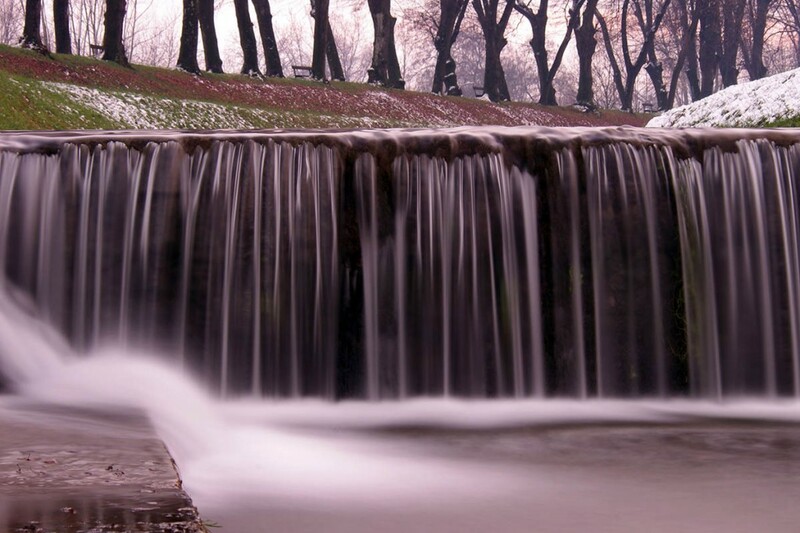 Open your hearts and experience this town actively by enjoying various events, or relaxingly by enjoying nature.